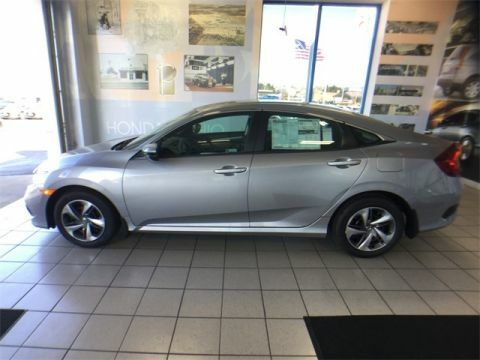 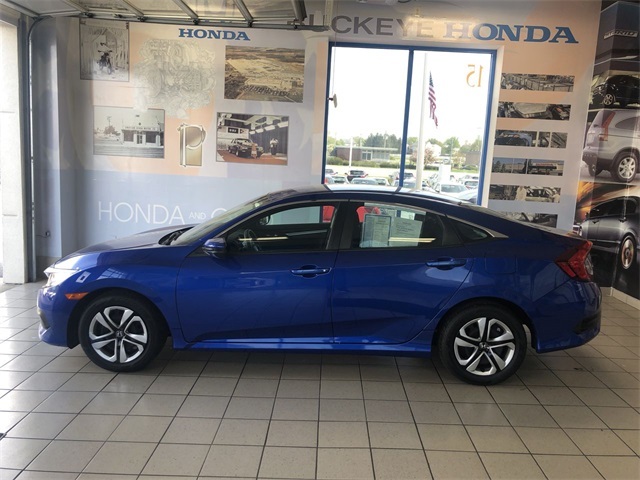 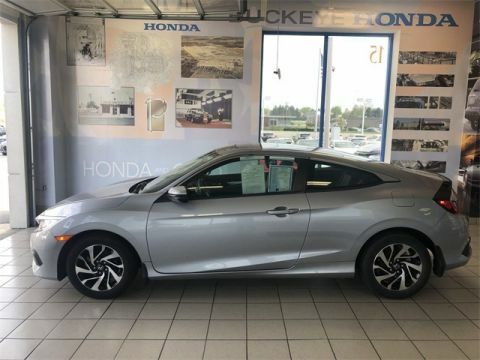 Items Covered Covered for 1 year3 or 12,000 miles2 (whichever occurs first) from the Honda Certified Pre-Owned Vehicle purchase date. 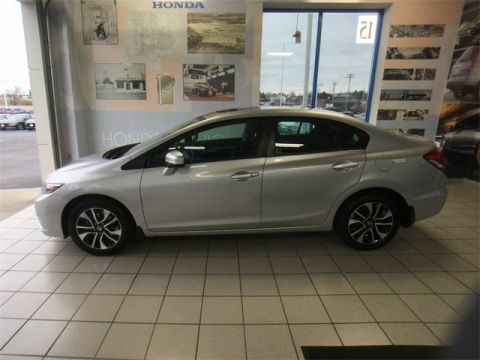 New Vehicle Warranty coverage extended to 41 years or 48,000 miles2 (whichever occurs first). 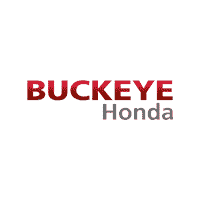 •Safety Restraint System •Brakes •Steering •Suspension •Electrical •Air Conditioning •Heating and Cooling •Fuel System •Doors & Switches •Audio/Video & Navigational Device Repairs (Honda audio systems only) •Fluids/Oils •Sensors •Safety Restraint System •Brakes •Steering •Suspension •Electrical •Air Conditioning •Heating & Cooling •Fuel System •Doors & Switches •Audio/Video & Navigational Device Repairs (Honda audio systems only) •Fluids/Oils •Sensors.